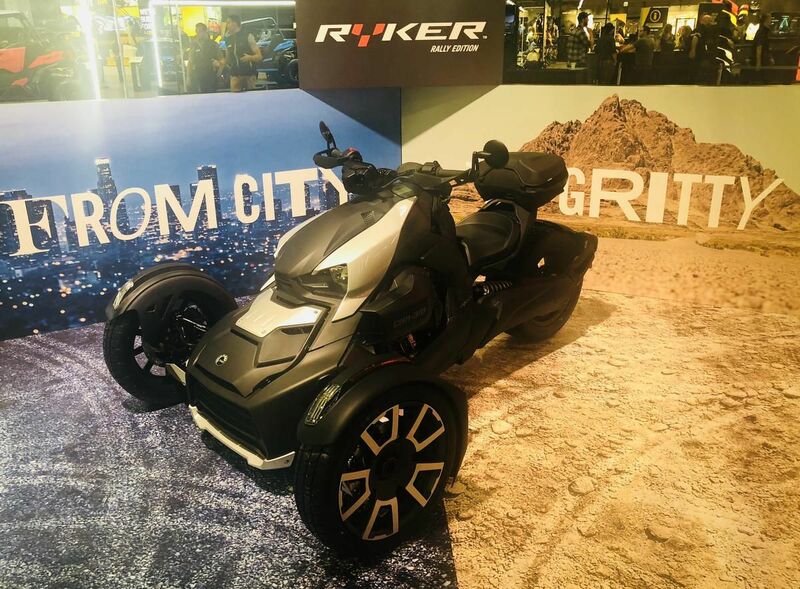 The Can-Am Ryker, which was unveiled at a BRP dealers’ convention in Denver, is a sportier, less expensive introduction to three-wheel motorcycling. 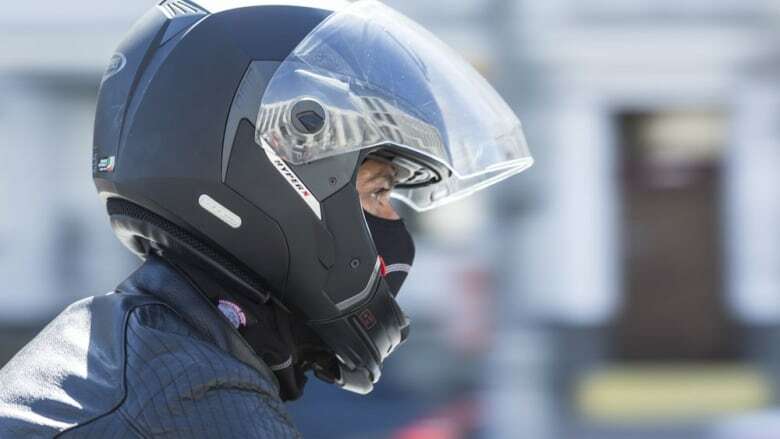 A helmet exemption for Sikh motocyclist wearing turbans is to roll out in Ontario this winter, MTO says. A woman is dead following a motorcycle crash near Calabogie on Sunday afternoon. 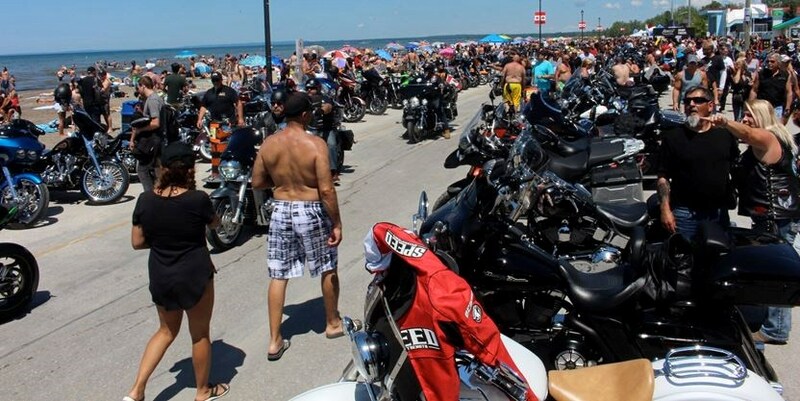 The streets around Beach Area One at Wasaga Beach were packed with motorcycles,both custom and stock. Police are investigating after a single-vehicle collision in Orillia left one man dead. A motorcyclists is dead and another has life-threatening injuries after a crash in Belmont Ont. Tuesday. 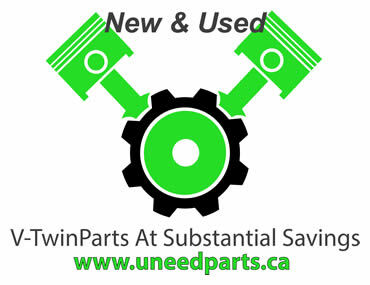 The 5th annual motorcycle rally will be held in Wasaga Beach next summer. 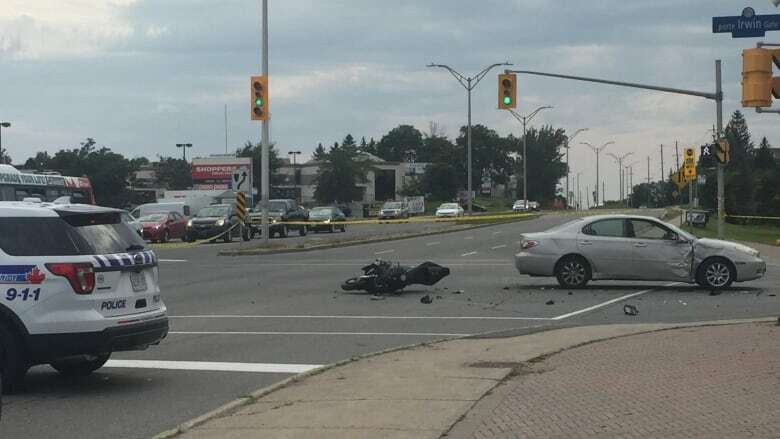 A 57-year-old motorcycle driver was killed on Aug. 25, 2018, in a two-vehicle crash on Hazeldean Road, Ottawa police say. Motorcyclists ride into Victoria after a 17-day journey across Canada in a fundraiser for military and first responders with PTSD. The annual motorcycle rally is moving out of Wasaga Beach.